If you are a style freak, then no matter what you wear, you always tend to accessorize your looks elegantly. Why stay behind in terms of style while choosing eyeglasses or sunglasses! 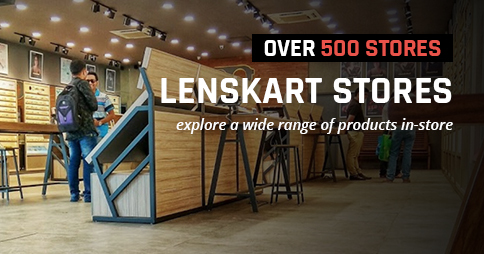 You have plethora of options at Lenskart.com to choose from. Stay in vogue with the fashion-forward designs of eyewear at Lenskart. Now, with up to 70 % off on the wide range of eyeglasses and sunglasses, following the eyewear trend is easier. At Lenskart.com you are free to explore the trends in the eyewear fashion. From aviators to wayfarers, sport sunglasses to oval shaped sunglasses, all can be availed at unmatched prices. Lenskart brings exciting offers and discounts on various products with up to 70% off. All premium brands like Ray-Ban, Oakley, Vogue, Vintage, Boss Orange, John Jacobs are available at this online store. 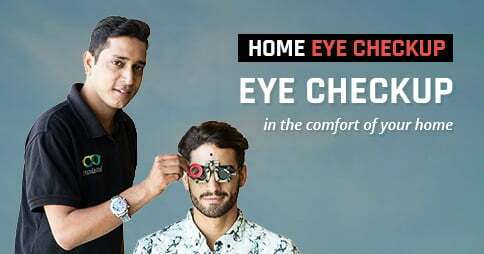 You will be taken to surprise by the fabulous range of eyewear for men and women, at Lenskart.